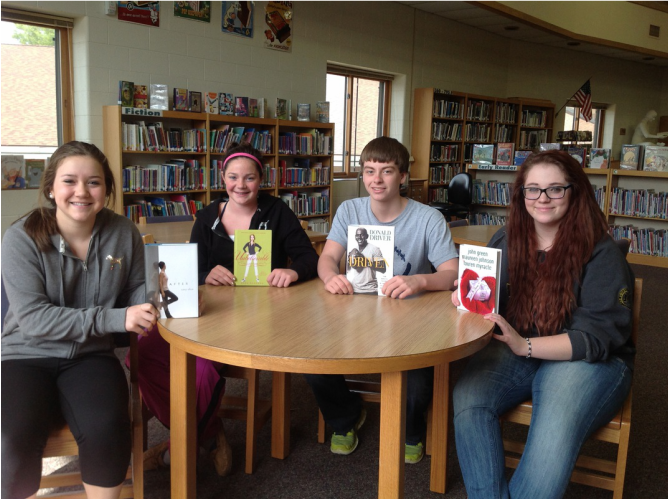 Winners of the library book selection. As part of their independent reading assignment and as a result of their well-written persuasive letters to Mrs. Thoreson, these students helped select new books for the school library. Goal 3: Incorporate writing across the curriculum by incorporating writing rubrics across content areas. Students frequently write a variety of essays, including but not limited to expository essays (analysis of writer's techniques, character analysis, scholarship essays, responses to literature, research writing/synthesis, etc. ), persuasive essays (including letters to Mrs. Thoreson using persuasive techniques to recommend book purchases), short stories, personal narratives and poetry. 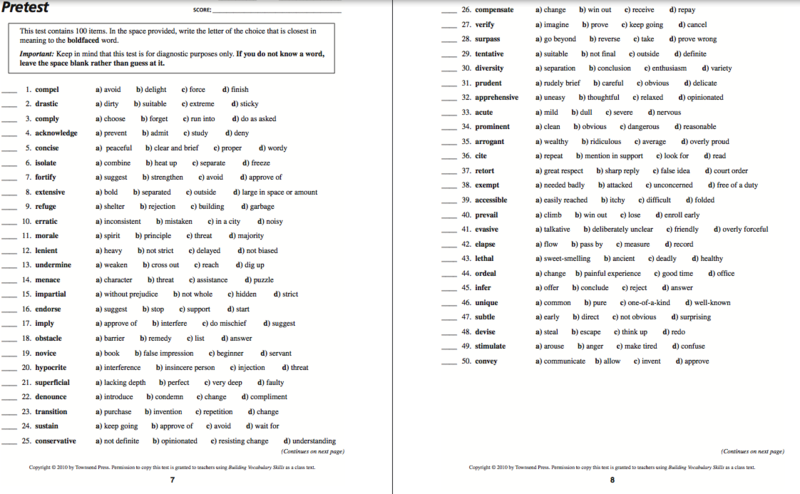 Click below to see samples and rubrics, two of which were created through collaboration within the English department in order to share with NHS staff members for writing across the curriculum. 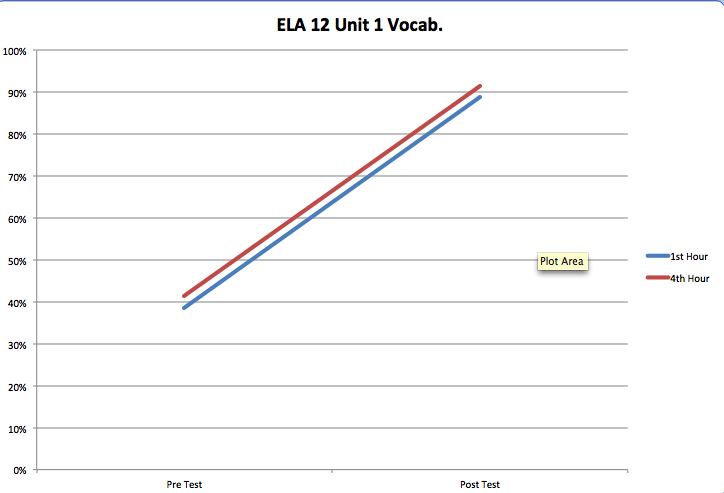 Goal 4: Sustained use of technology to enhance lessons / differentiation / communication. 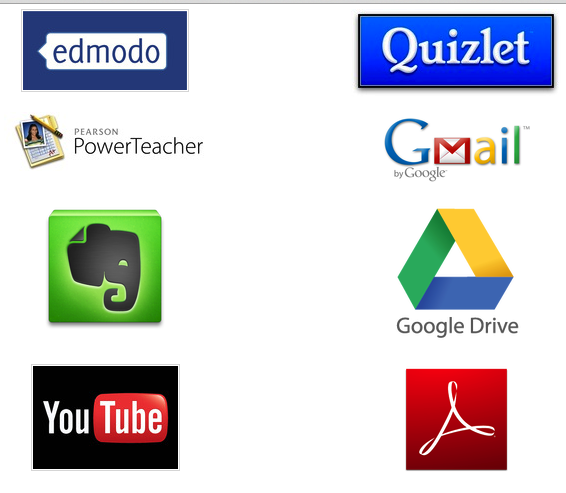 Students use a variety of technological tools to create, learn, and share. Communication is maintained through Remind 101, Gmail, and Edmodo, which provides discussion opportunities and assignment submissions. 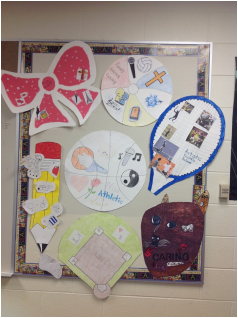 Students also used You Tube, VRP7, Voice Thread, Haiku Deck, Prezzi and Pinterest to create final projects. Evernote and Notepad are often used for notes and assignments and students access handouts through Weebly or Edmodo and then open worksheets in Adobe reader to complete digitally. 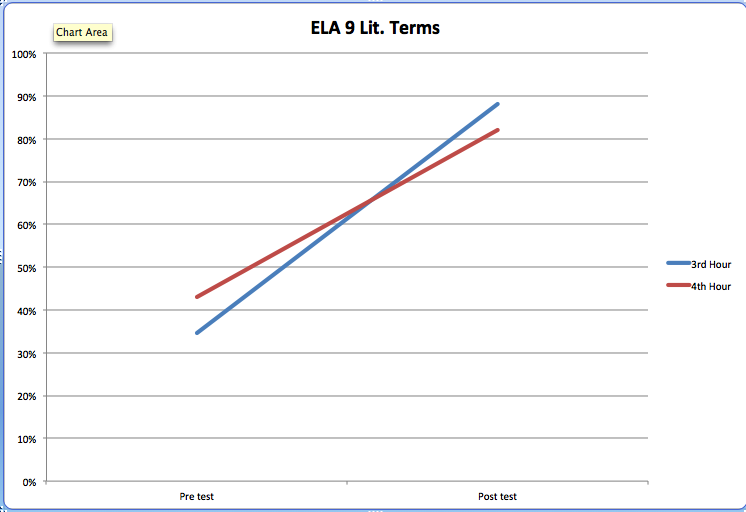 No Red Ink proved to be a valuable assessment tool for grammar mechanics review. 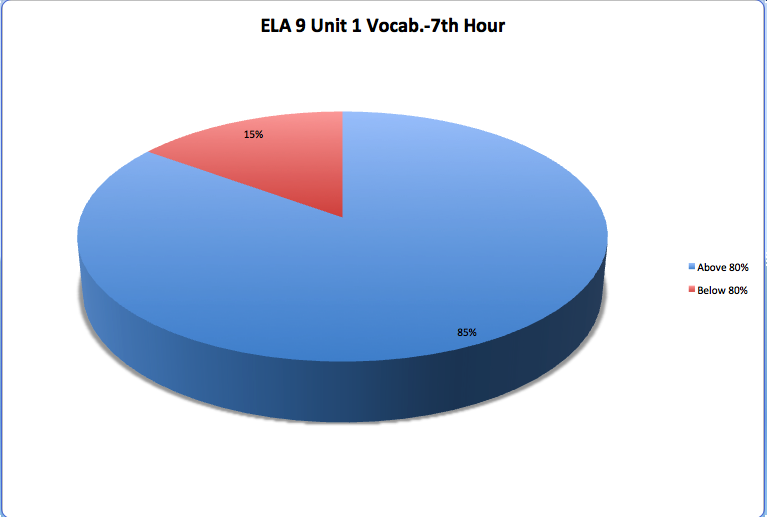 Students also use Quizlet for vocab. review and Google Drive to create their own Portfolios, filled with their writings (Google Docs) and photos of their completed projects. Goal 5: Sustained use of differentiated instruction / learning in the classroom. 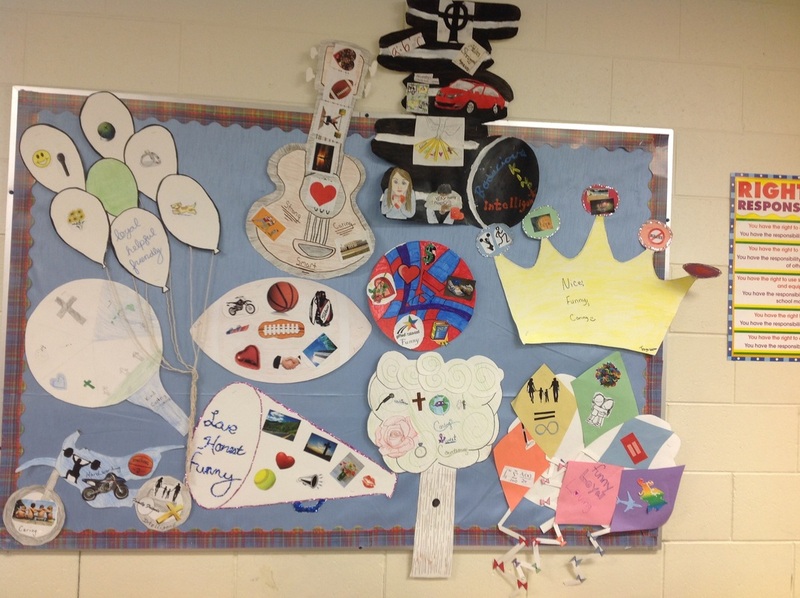 Students create a personal "Coat of Arms" to reflect their interests and values. Not only is direct instruction differentiated in its delivery, appealing to both audio and visual learners, but students often have a variety of options to choose from for their final assessment. 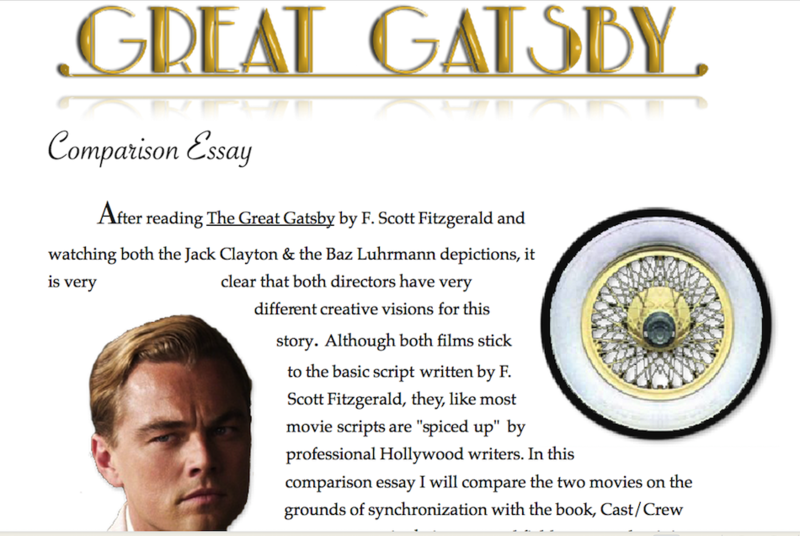 For example, while the written test is often an option, seniors are given the option of creating a multi-media project as a final assessment for such literary units as The Great Gatsby and Night. See student samples below. 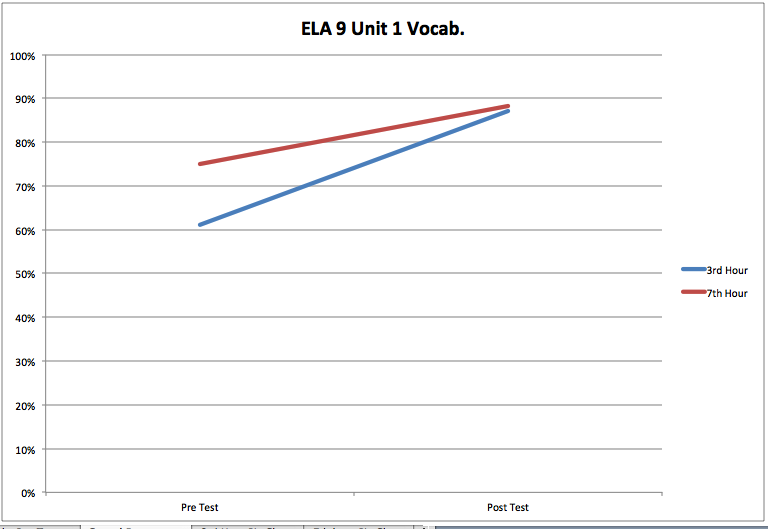 Students also use No Red Ink and Snapshot in Edmodo to practice and self assess grammar mechanic skills. They receive immediate feedback after correcting sentences written about things that interest them, according to the information they provide in their profile. They have three chances to redo and can take practice tests until they achieve a certain progress level. 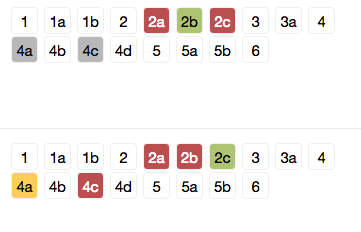 This tool also allows me to see in what areas students may need more direct instruction in order to meet particular standards. See below. More importantly, the Independent Reading Project is intended to improve reading skills while creating life-long readers. Students complete reading inventories based on reading habits and preferences and use the STAR Reading Test to identify their reading levels and goals. They then choose one novel per quarter, which is selected according to reading level and interest, to read during SSR time on Fridays. They maintain reading logs to complile reading strategies used during that time. Before the end of the quarter they take an online reading quiz assessment and complete a project. Click on the button below to visit the Independent Reading Page, which includes handouts, rubrics and samples of projects.